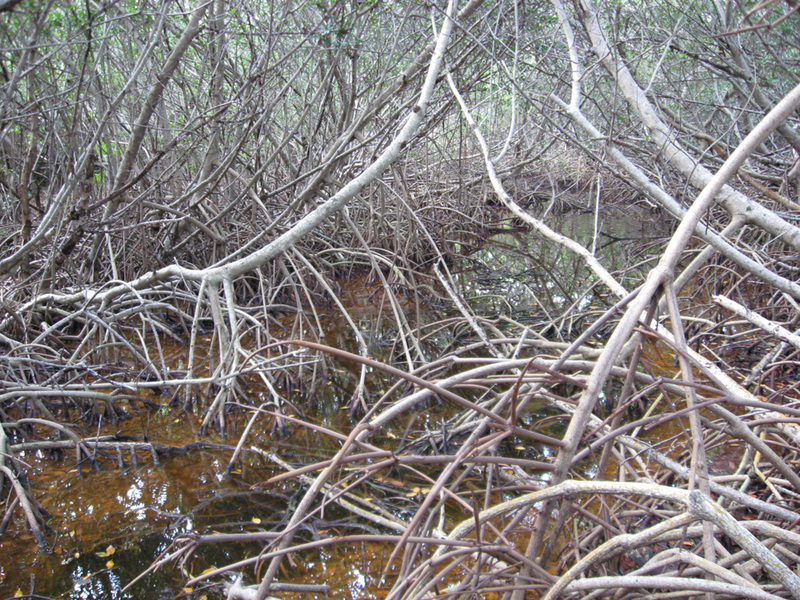 CRG is a 501 c 3 non-profit organization that works with public and private partners to conserve Florida's native coastal wetlands. 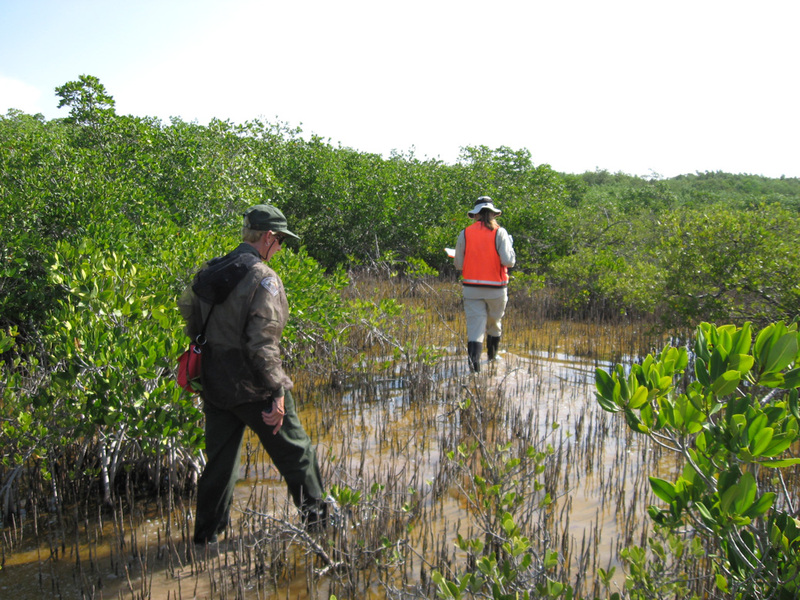 Founded in 2004 it provides scientific and technical expertise in the ecology, restoration and management of mangroves, salt marshes, and seagrasses. 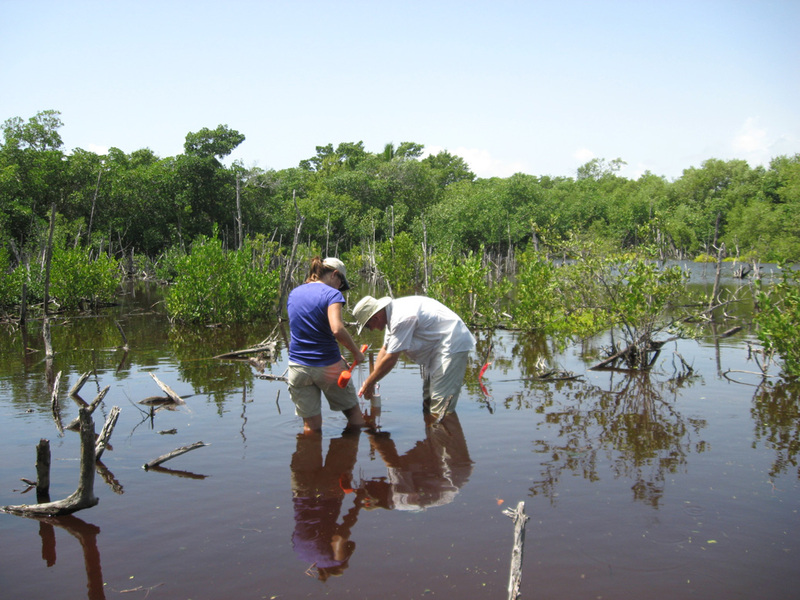 CRG’s biologists have been involved in habitat restoration in the Florida Keys since 1980, carrying out Florida’s largest seagrass restoration project, and managing the original Keys Restoration Trust Fund in the 1990s. 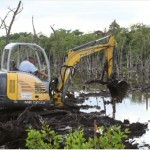 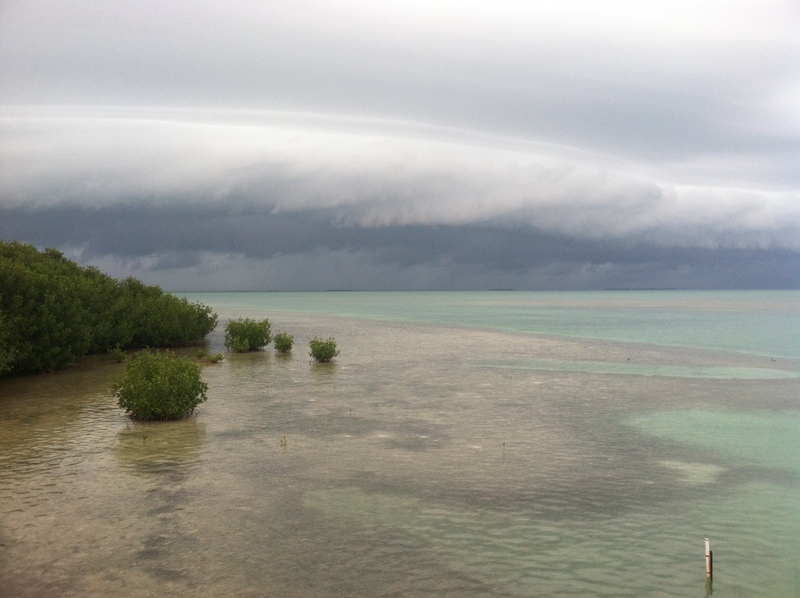 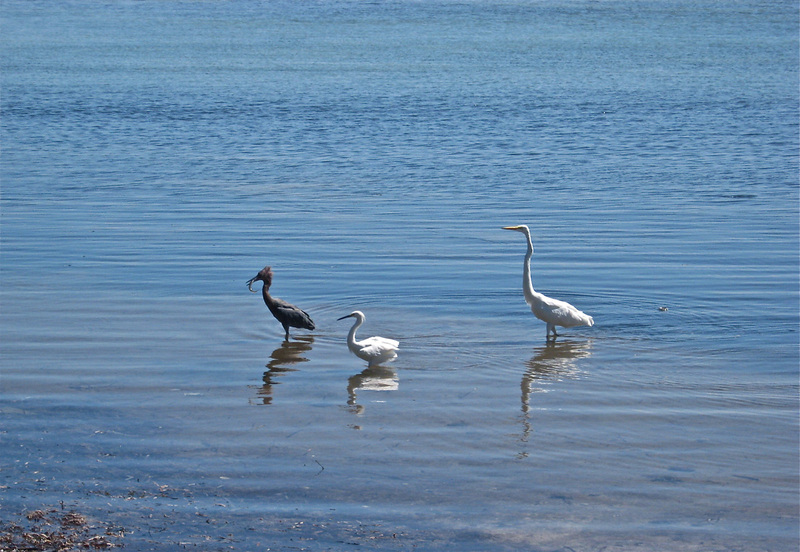 Our Florida Keys projects are financed through the Keys Restoration Fund. 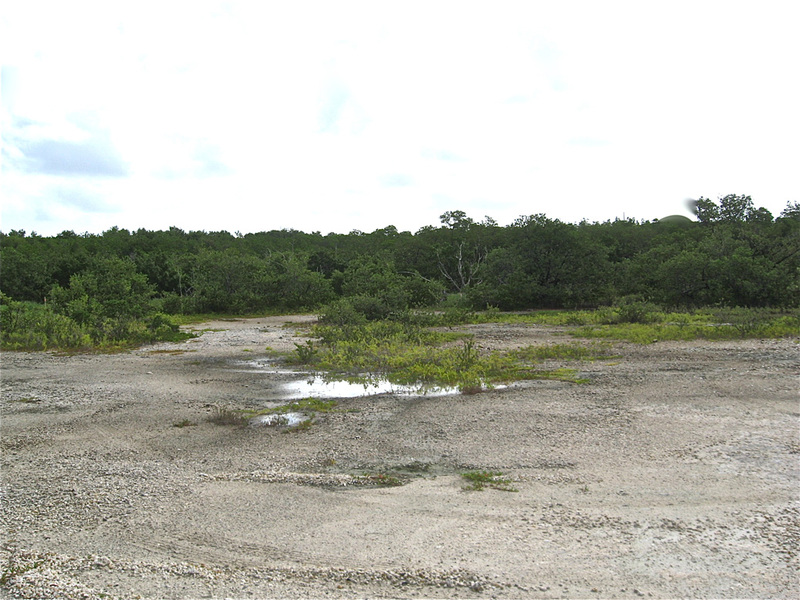 Interactive Map, zoom in to see our project sites. 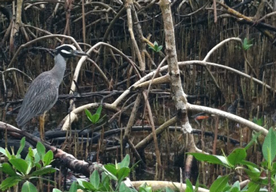 CRG sponsors Keys Restoration Fund, an Army Corps of Engineers approved compensatory mitigation program that restores wetlands and seagrass in the Florida Keys. 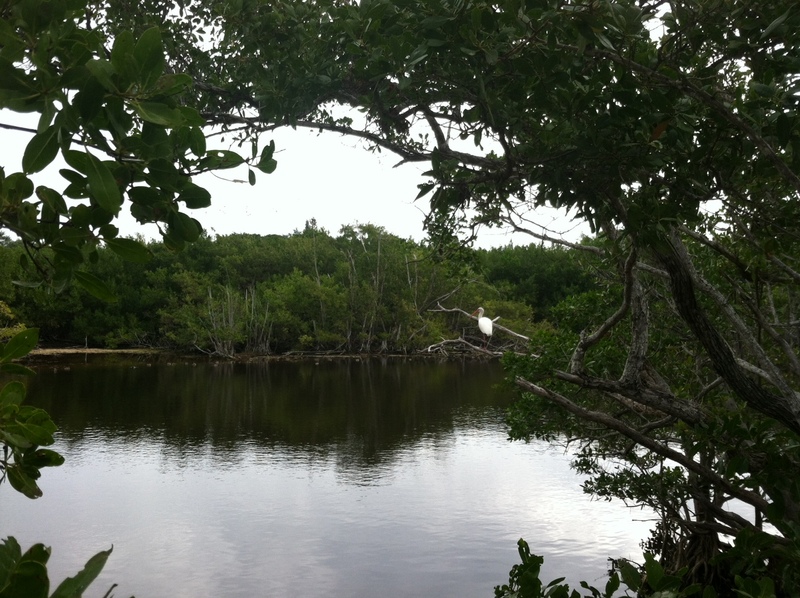 Projects include rehabilitating tidal mangroves at Bahia Honda State Park and Crane Point Hammock Nature Center and helping preserve seagrass at Lignumvitae Key Botanical State Park.